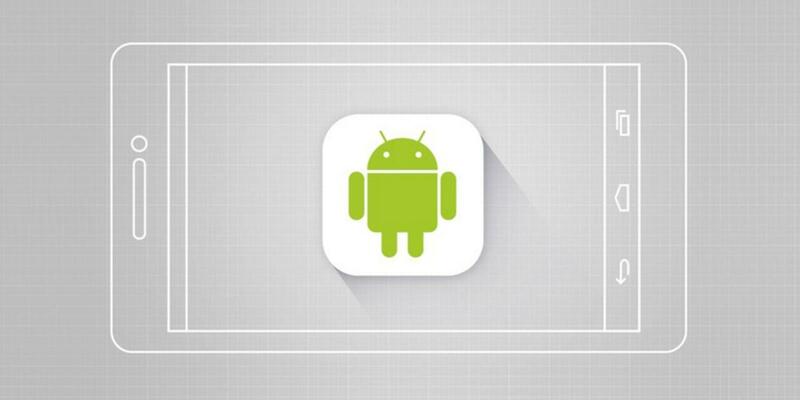 If you’re an aspiring developer, now’s the perfect time to play around with Android M. We’ve picked out the Complete Android Developer Course to help you master the platform. The reason why Android M is more relevant than ever, even though it was released last year? Android updates don’t hit every device at the same time. Many manufacturers are only just making the push to get Android M onto their devices, which means now’s the time to dive in. Packed with over 30 hours of instruction, this course will get you started with hands-on training building your own Android M apps. Once you master the coding basics, you’ll learn how to build clones of popular apps like Uber and Instagram using Android M’s new features. Get this complete course on sale for just $22.16 AUD [$17 USD], or over 90% off the retail price.